JTC Valve Sales offers the most trusted Rego Relief Valves for your safety. 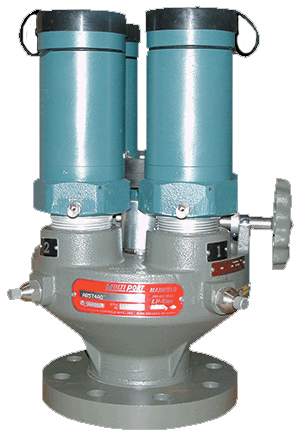 The relief valve is critical in protection against high pressure applications. 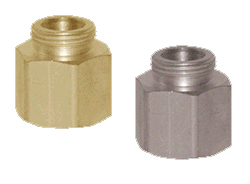 The Rego Relief valves are applicable in a wide range of applications. 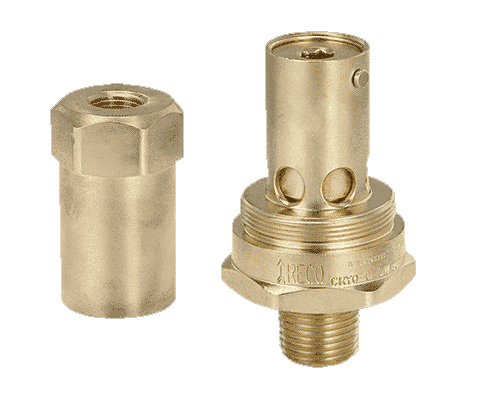 Made from brass and stainless steel, the Rego relief valves are designed for thermal safety for cryogenic liquid containers. Every valve is tested at the state-of-the art manufacturing facility for your safety. Relief valves find an application in vapor line safety relief application and cryogenic relief containers. 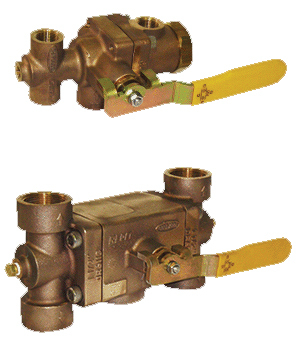 The 9400 series valves are specifically designed by Rego for this critical application. 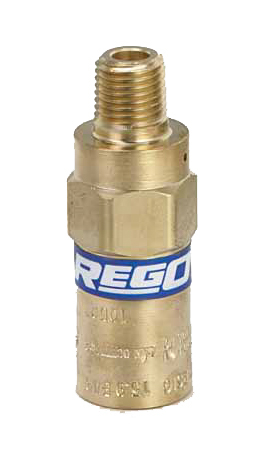 Rego relief valves are made from stainless steel and brass with stainless steel. The SS valve uses stainless steel for the body, spring, seal retainer and pipe away adapter. 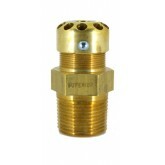 PRV and B-style relief valve has a body, seat retainer and pipe away adapter of brass while the spring is of stainless steel. This relief valve is rated for gas service only, do not use with liquid. If you have not found the relief valve you are looking for, kindly contact us now to enable us to deliver the Relief valve from our well-stocked warehouse. Your safety is our priority which is ensured with Rego’s Relief valves available here.